Myra Makes is a grassroots startup based in Boulder. 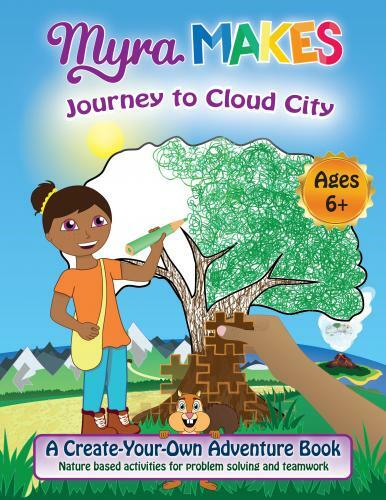 Our first book is Journey to Cloud City, a create-your-own adventure book that's fun for the whole family and helps to build creativity and problem-solving skills for kids aged 6-10. Eliot Kersgaard is the co-founder and director of Myra Makes and creator of Journey to Cloud City. He was born and raised in Colorado and has a degree in Engineering Physics from CU.